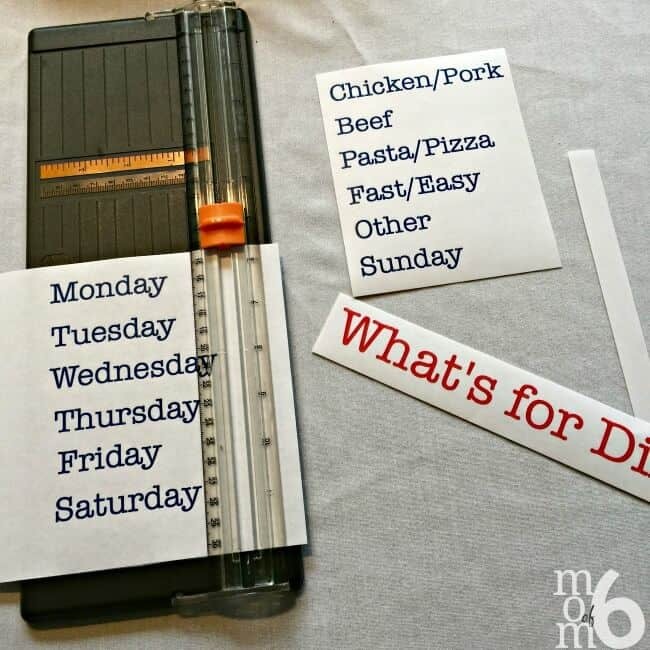 I have been using this magnetic menu planning board for years now. I love how it makes the actual menu planning process so simple- all I have to do to pick and choose family dinners from my list and just move them into a daily spot. 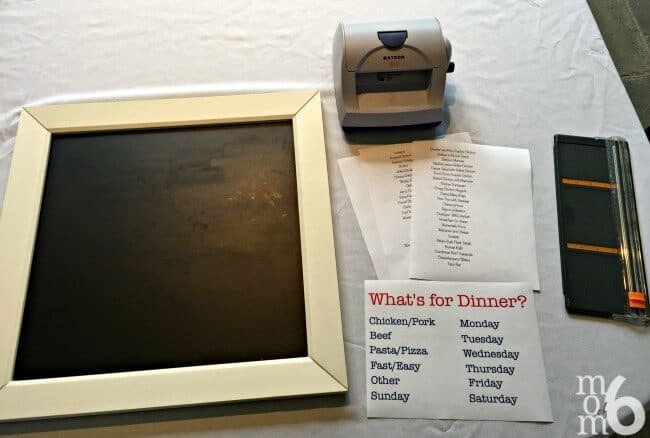 If you'd like to get organized this year – here's how to create your own “What's for Dinner?” menu planning board! 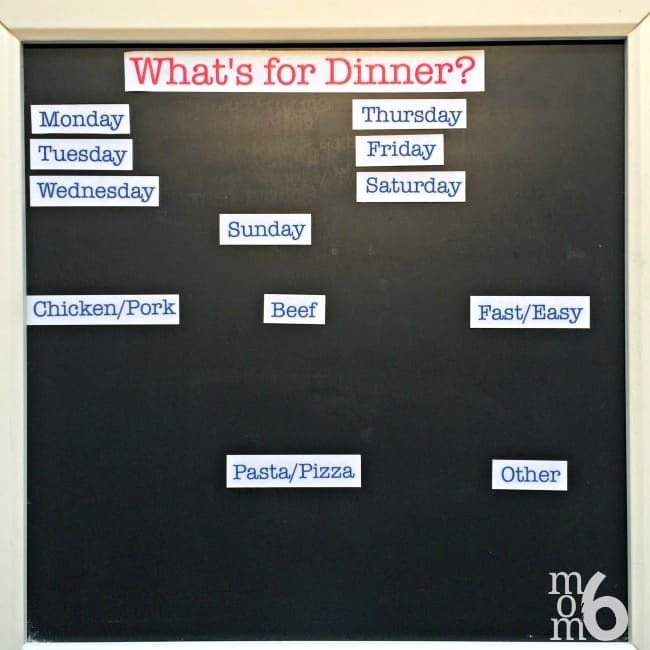 One of the best parts about using this board is that I don't have to rack my brain to think of things that my kids will actually eat- it's all there for me to choose from. Even the kids can take on this task themselves and tell me what they would like for me to cook this week. And the section for dinners that are “Fast & Easy” really helps me when I am facing down an evening where the kids have a late sports practice, a Science Fair, or if I have a cabi party that evening. The first thing is the board itself! I purchased mine a long time ago from the Pottery Barn catalog, but you can find similar ones here and here on Amazon. (As a reference-mine measures 22″ square). To create the magnets, I used a Xyron crafting machine (which can create laminated stickers, magnets, and so many other things just based on the cartridge you use). I used the magnetic cartridge for this project. You can also purchase magnetic sheets that you can run through your home printer to create the magnets. 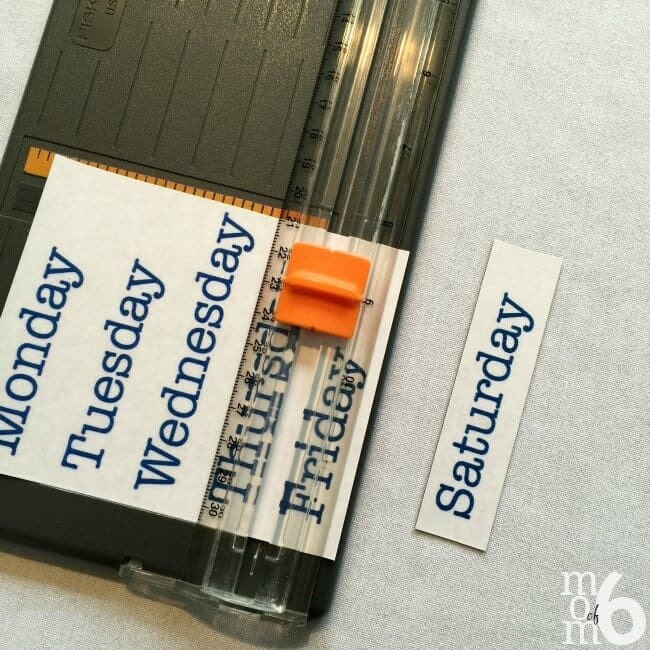 Just be sure to let the ink dry fully before cutting them out (and they won't be quite as durable as the ones made with the Xyron machine because the front of the magnet won't be laminated). I used my Fiskars paper trimmer to get nice straight edges on my magnets. But of course, anything I did with the paper trimmer can be done using scissors. Once you have your tools, you can download a copy of the menu planning board labels here. 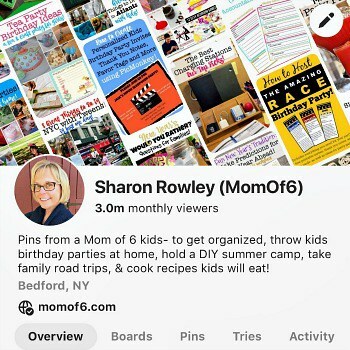 Simply sign up below to join the MomOf6 community, and your'll be directed to a thank you page for access instruction. 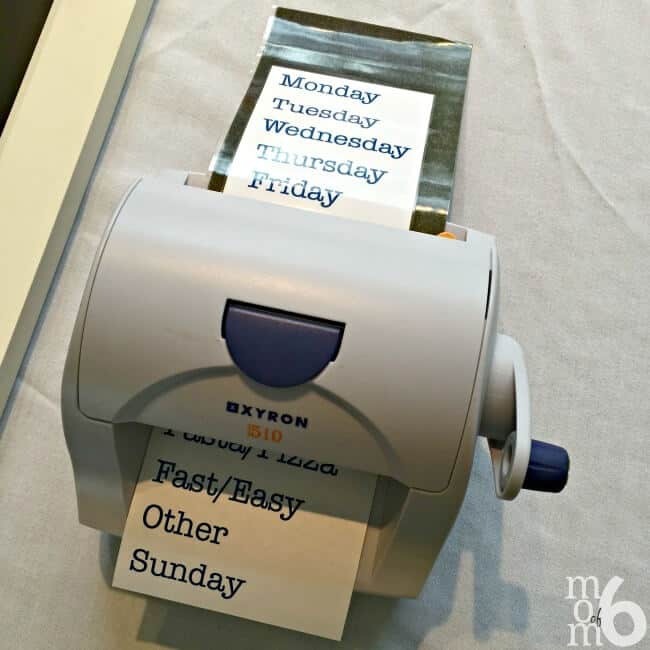 Print them out and cut them to size (no more than 5″ wide) to run through the Xyron machine. Simply feed the list through the machine which will laminate the front and add a magnet to the back. Use the cutter to trim each label to size. You now have your label magnets! Print out your finished list and then cut into a size to run through the Xryon to turn them into magnets. 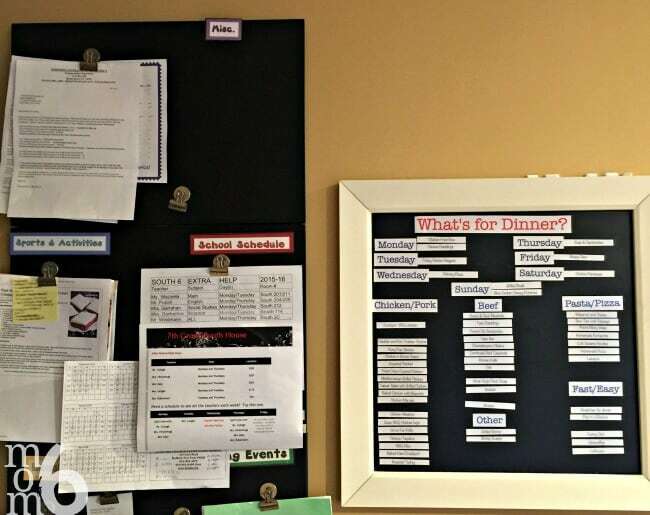 From here it is as simple as organizing your board so that the top section displays the days of the week and the bottom of the board lists all of your menu options. I love how it looks in my kitchen right next to my wall command center! See How to Start Menu Planning in Action! 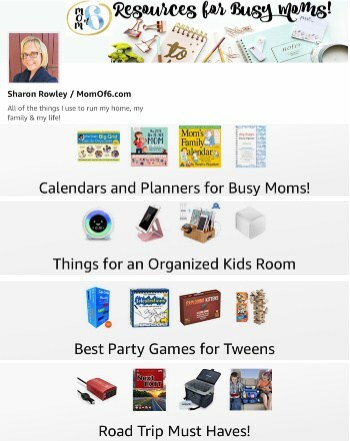 Would you like to get organized? 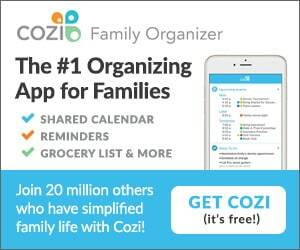 5 Ways Using a Family Calendar Can Improve Your Life! Tell me- are you menu planning right now? Do you think this system would work for you? « Great Winter Birthday Party Ideas: Snowmen and Sledding Party! 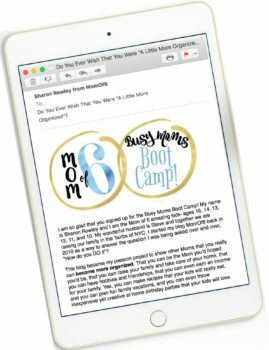 Sharon, I am so glad I found your post through the Let’s Get Real weekly blog hop. 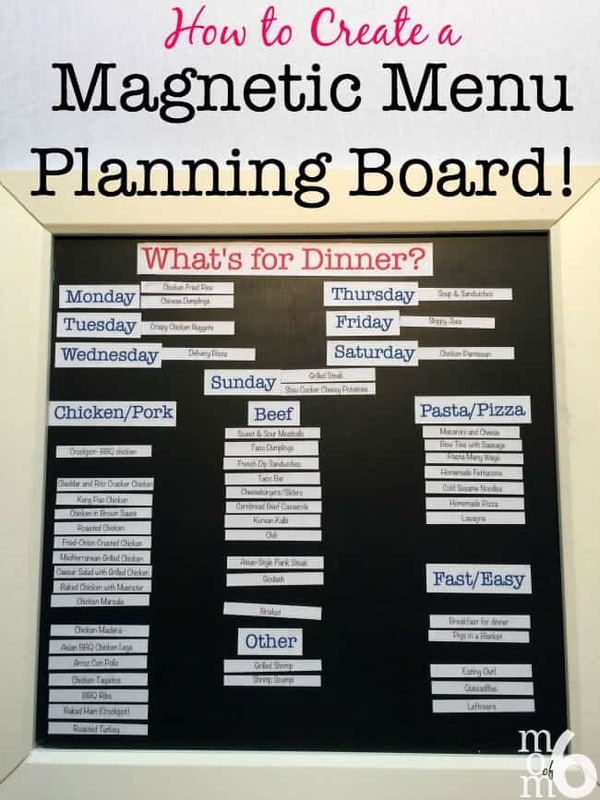 I absolutely LOVE your magnetic menu planning board. It’s so much more user-friendly and efficient than writing and erasing recipe titles on a chalkboard. 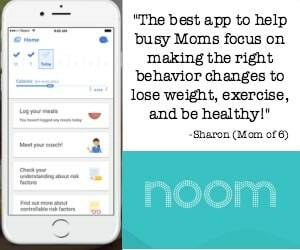 Your idea makes it super easy to quickly shift between one recipe and another as plans change during the week (and which family’s schedule DOESN’T have hiccups?). Thanks so much for sharing this terrific idea! This is great! I love the idea of organizing this in such a cute way for the whole family to see and the step-by-step is super helpful. My kids even check it in the morning before breakfast! I love this idea, now if I can only stick to it. Maybe watching fewer cooking show will help! Ha! I’m hooked on The Food Network too! 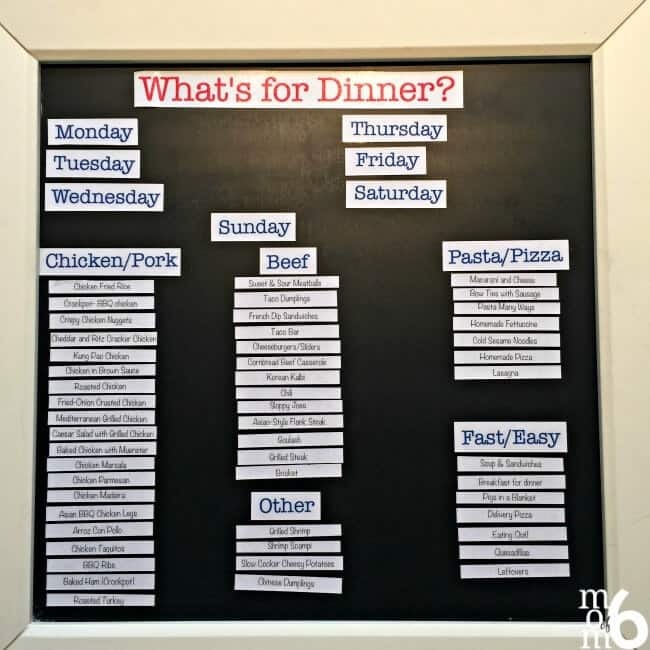 This is such a great idea for meal planning! I’m a visual person so it would be so nice to have all of my go-to meals listed like this so that I can plan in minutes. Thanks for sharing your idea with the Wednesday Showcase! such a super cool idea! love love love and will have to make one or two (Kristina might want one). thanks for the inspiration! Love it! I am visual so it will work great for me and my boys!